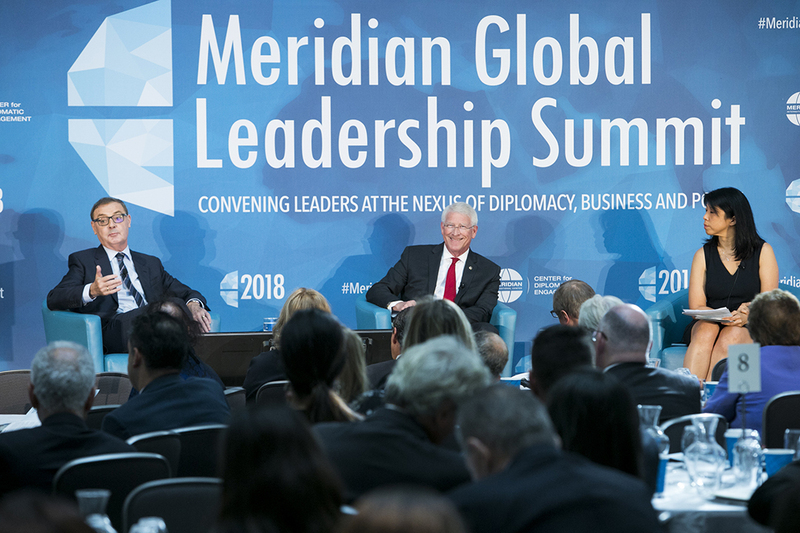 The 7th Annual Meridian Global Leadership Summit addresses the increasing influence of digital technology and innovation on foreign policy and international business. 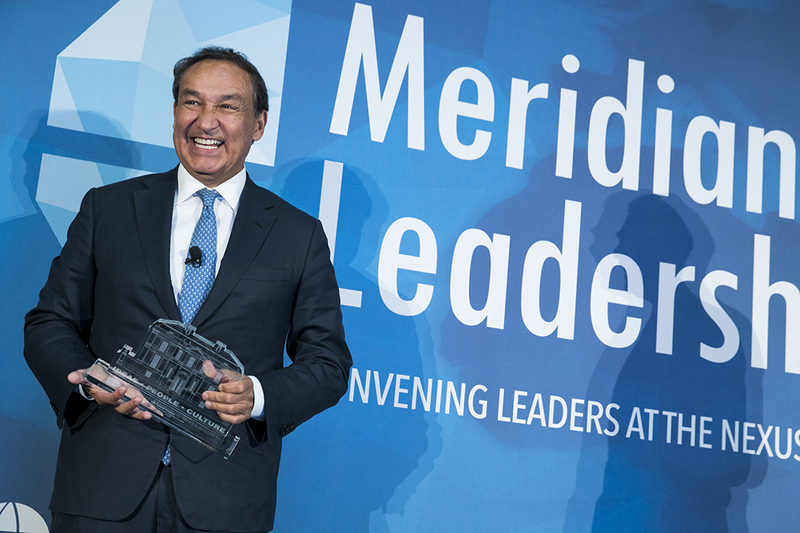 How are global leaders responding to these swift changes and preparing for a digitally-driven future across sectors and borders? 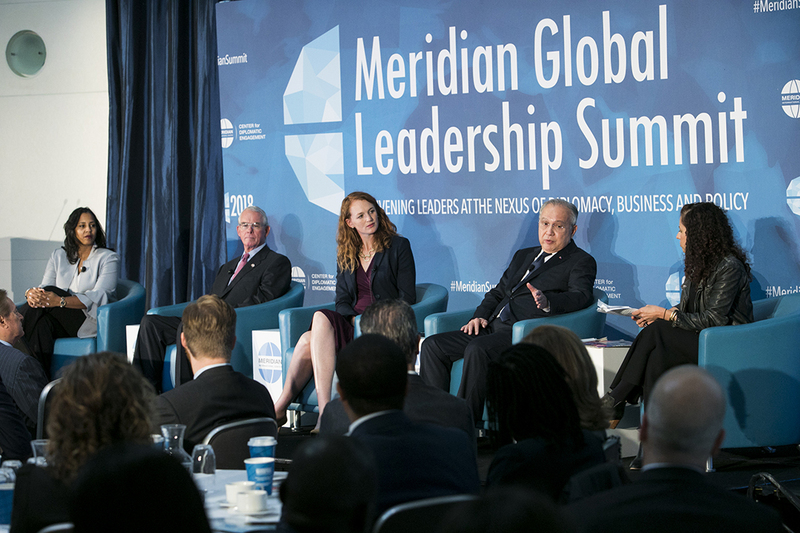 Automation, artificial intelligence and technological advances are challenging traditional employer and education models around the world. 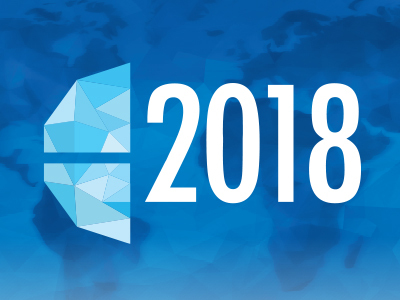 Countries are grappling with how best to prepare their citizens for the future of work and thinking through education initiatives and training policies that promote skills-based knowledge and innovation. 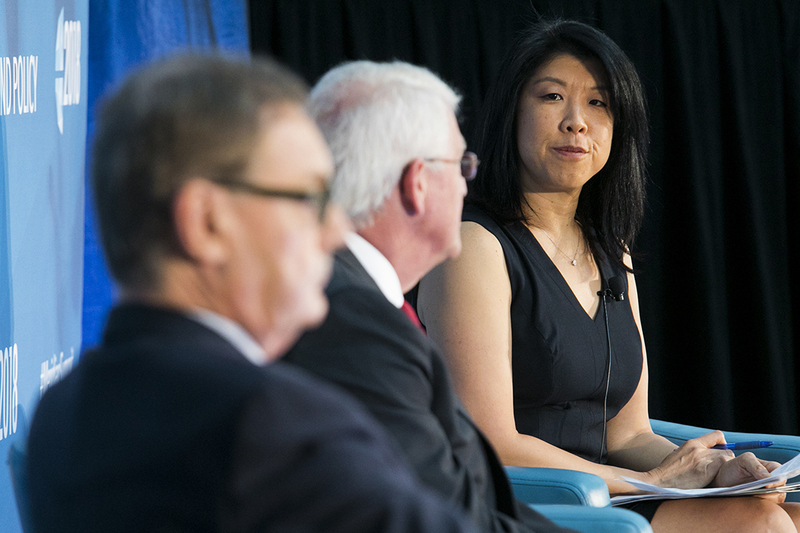 How can the public and private sector work together to prepare the future workforce? Is there a one-size-fits-all approach or will this vary by nation and by region? In the wake of California’s data privacy legislation and the recently-enacted General Data Protection Regulation in the European Union, the question is no longer if governments will regulate giant tech platforms, but when and how. 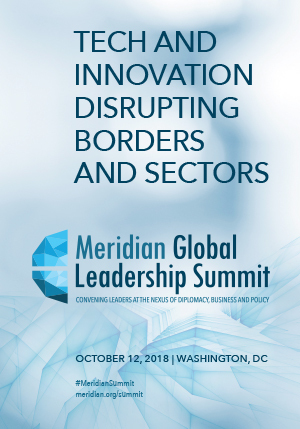 Around the world, there is concern that complex and conflicting policies from regional and national governments on similar issues ranging from data flows to IP threaten to undermine innovation and create unintended economic consequences for businesses. Recognizing that regulation is on the horizon, tech firms are proactively self-regulating as well. 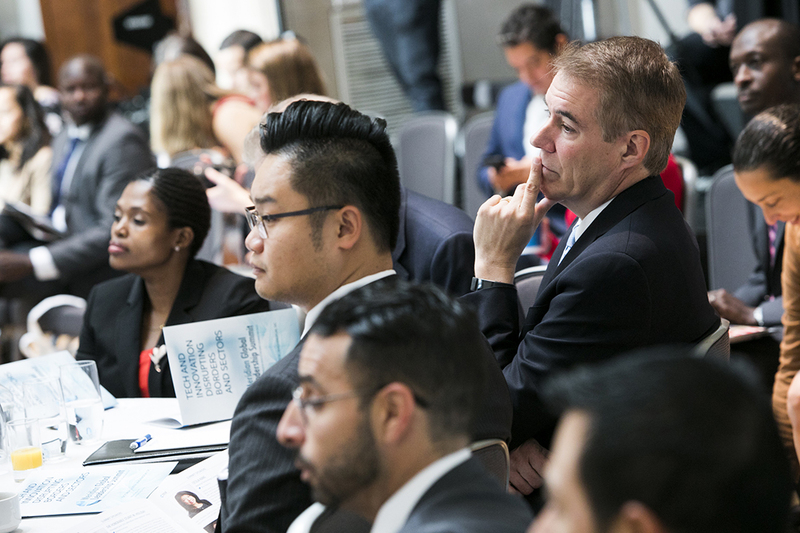 How can the private and public sectors work together to advance innovation, while protecting individual liberties and national security? The largest looming national security threat today is not nuclear, biological or chemical weapons. It is an attack through data and information. As state and non-state hackers spread disinformation, steal intellectual property, meddle in elections and bring private companies to a halt, trust of citizens in both our institutions and the Internet is eroding. 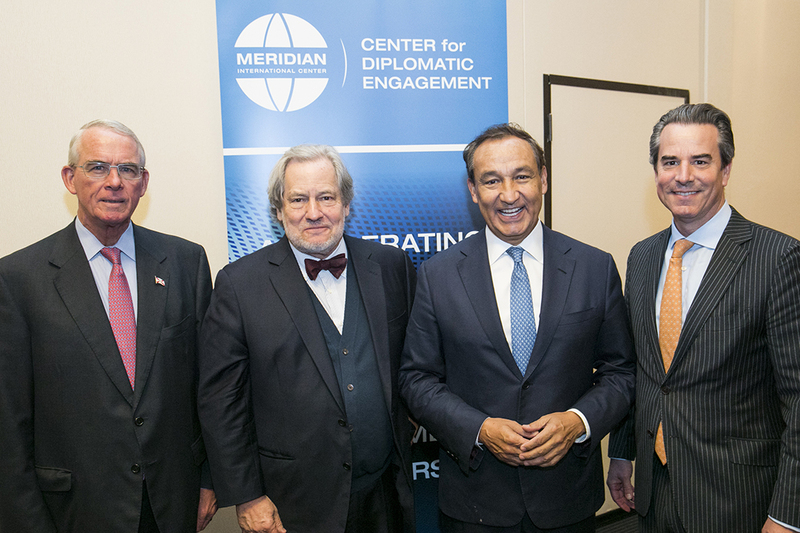 Within this paradigm, the need for a strong U.S. government-led response is growing at the same time as long-standing security and economic alliances are being re-examined. 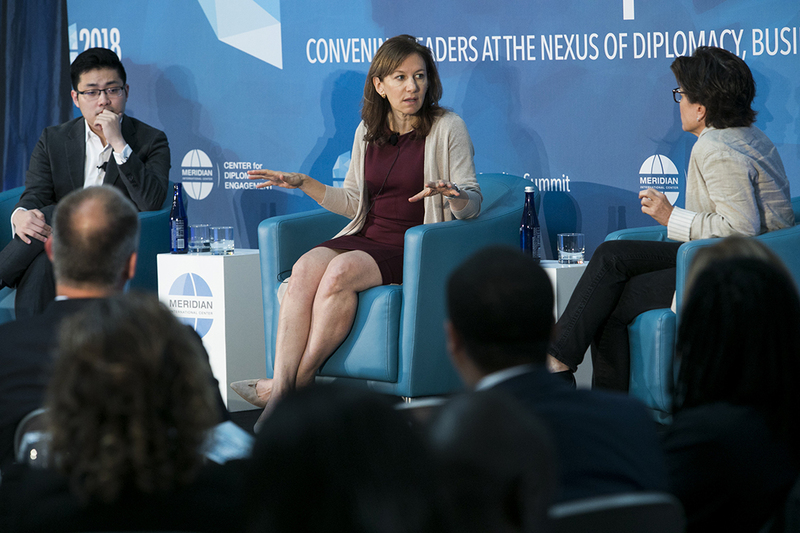 How can the U.S. partner with technology companies and allies around the world to combat the spread of disinformation and restore trust? 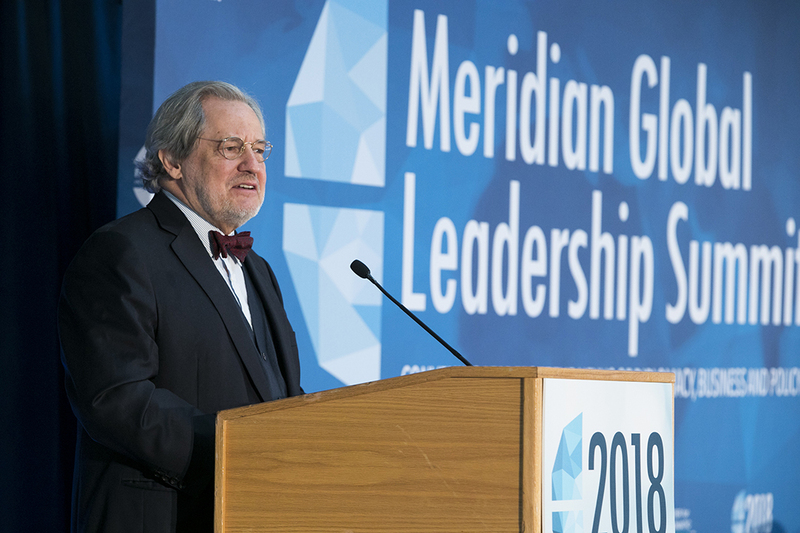 This annual award recognizes an exceptional business leader whose vision and management abilities have increased international collaboration, made societal impact a corporate priority and helped his or her company succeed in the global marketplace.